Disclaimer: People Unlimited does not necessarily agree with or endorse all the perspectives presented by our Ageless Education guest speakers. Our intention is to provide a broad range of information about age reversible to our members to help them make more informed decisions for their longevity. 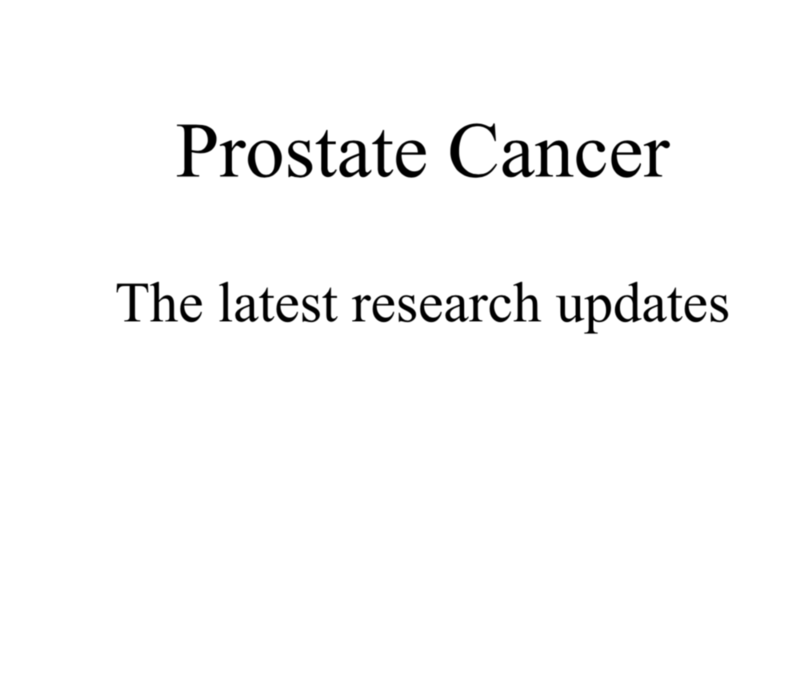 Presented by Dr. Sandra Kaufmann of the Kaufmann Protocol. 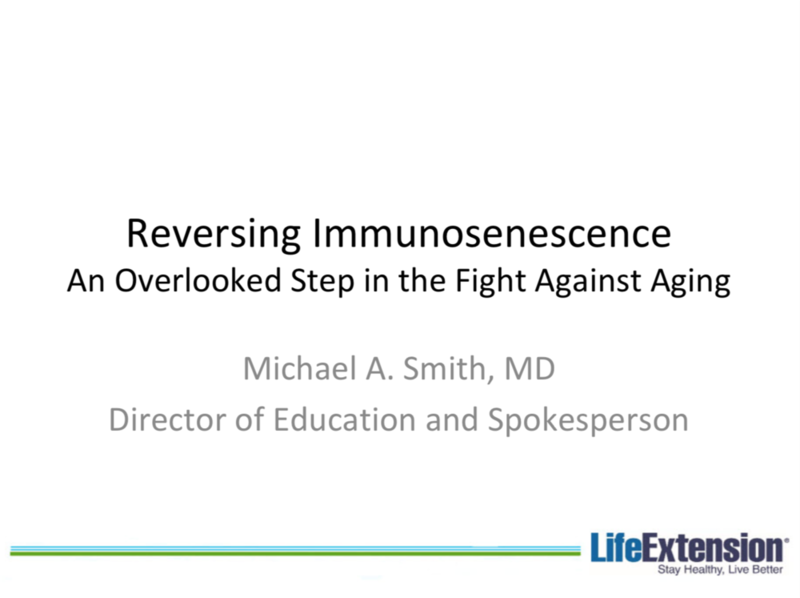 Presented by Dr. Michael Smith of Life Extension Foundation. 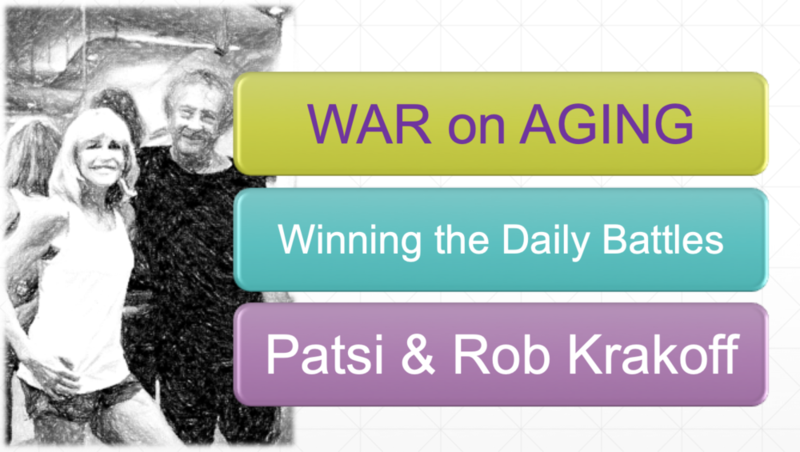 Presented by Patsi & Rob Krakoff. Presented by Arnoux Goran of Total Health Mastery. Presented by Newton Lee of the California Transhumanist Party. Presented by Brittany Bejarano of B-Fit Naturally. Presented by Steven Munatones of Kaatsu Global. Presented by Tyler LeBaron of Molecular Hydrogen Institute. Presented by John Asher of Asher Strategies. Presented by Dr Kat Cotter. Presented by Dr Denisa Rensen. Presented by Liz Parrish of BioVia. Presented by Ilana Lea of Enerjoy Fitness. Presented by Brian Delaney of the Age Reversal Network. Presented by Dr Sandra Kaufmann of The Kaufmann Protocol. Presented by Otto Siegel of Genius Coaching. Presented by Dr. Shaylind Benson from Life Extension Foundation. Presented by Dr Vanessa Pavey from Life Extension Foundation. Presented by Dr. Steven Nemeroff from Life Extension Foundation. Presented by Kevin Klein of Hexagon Therapies.